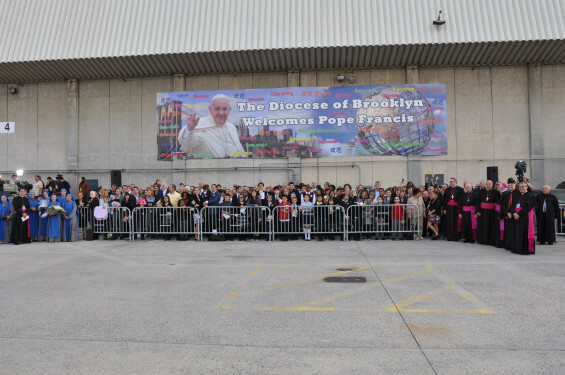 The Diocese of Brooklyn is quite unique. 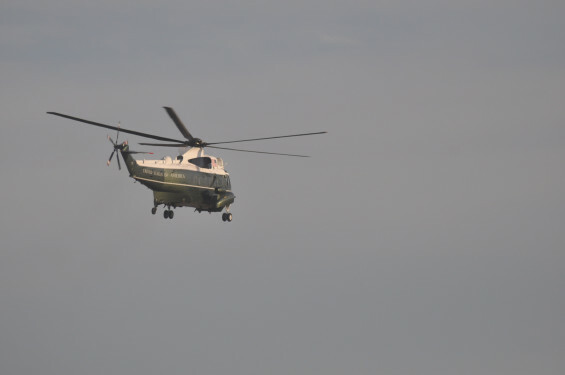 It is the smallest, in terms of territory, in the United States and yet, it is the most densely populated. 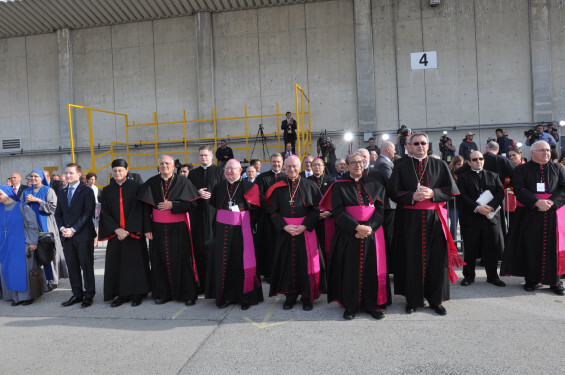 It shares the boundaries of its city with an archdiocese – one of the few places in the world where that happens. 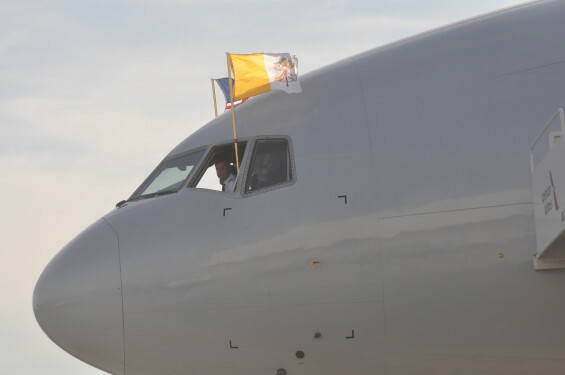 So it was only appropriate that during last week’s papal visit, we should also play a unique role. 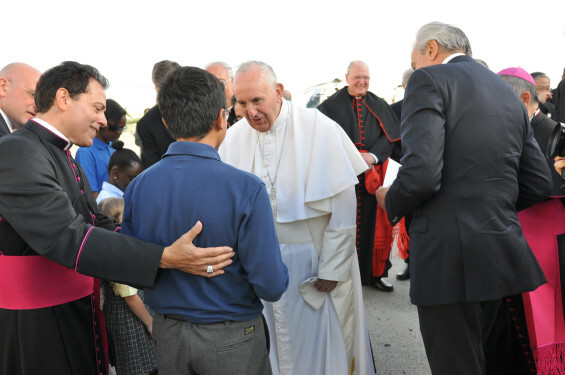 We were the only diocese where the pope stopped twice and yet uttered not a single public word. 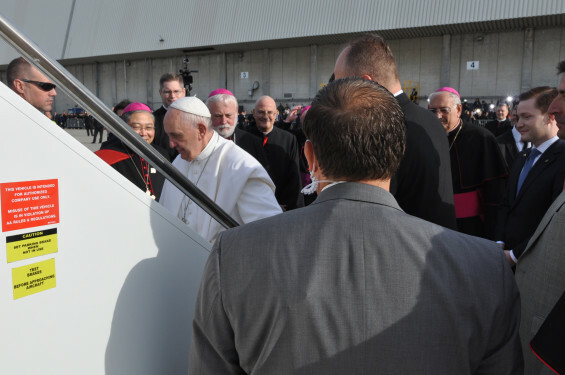 The pope arrived and departed New York via the Diocese of Brooklyn since Kennedy Airport is located in Queens, which together with Brooklyn make up the diocese. 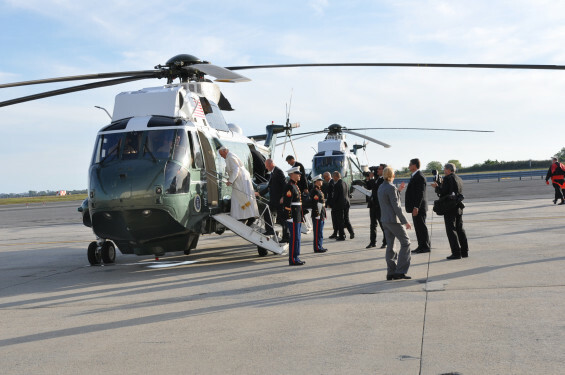 These were not public events and yet we had the honor of welcoming the Holy Father and then seeing him off to Philadelphia. 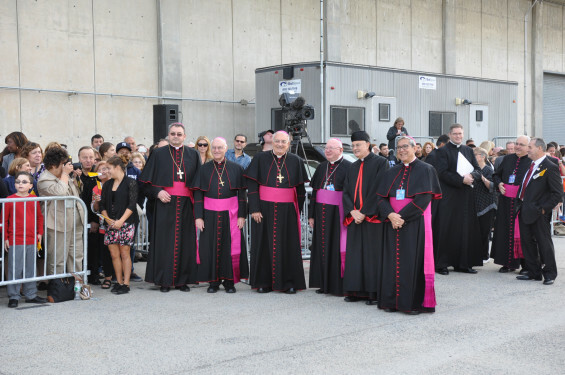 A crowd of about 200 people were chosen to be at each occasion. 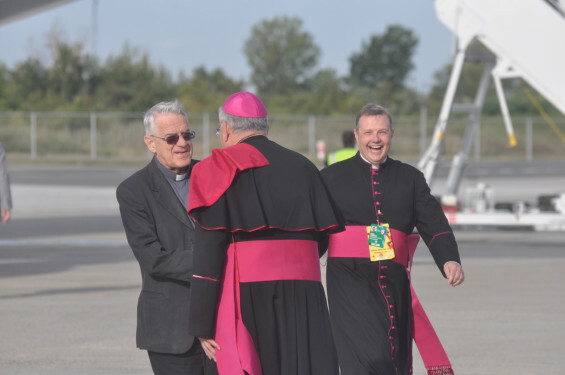 For the privilege, we had to arrive at the venue hours ahead of the pope’s scheduled time. 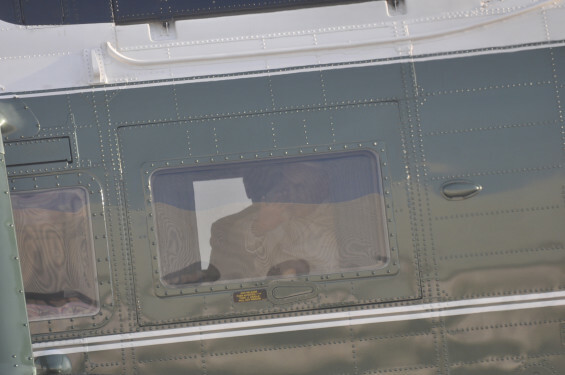 Of course, no one seemed to mind. 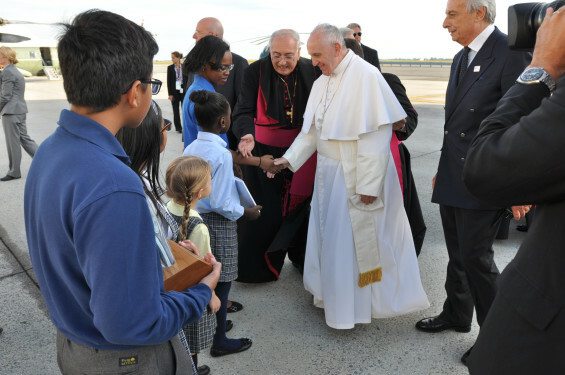 As a member of the press corps, I arrived at St. Helen’s Church in Howard Beach at 2:30 a.m. and then was driven by chartered bus to the nearby airport for the 8:30 a.m. departure time on Saturday morning. 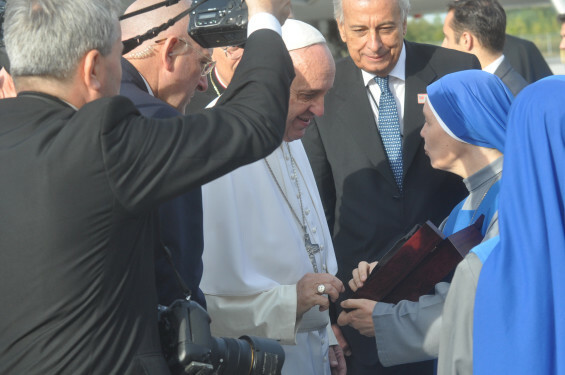 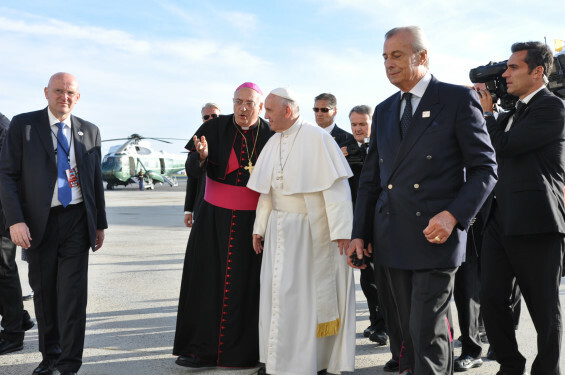 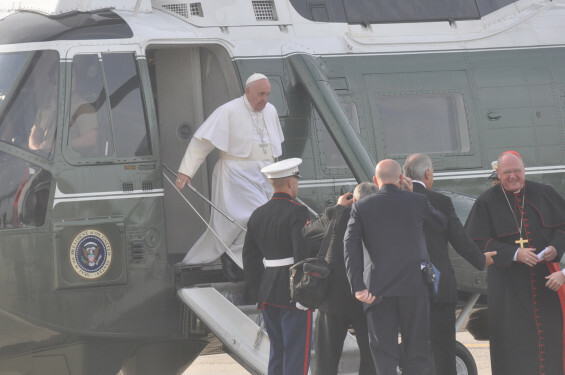 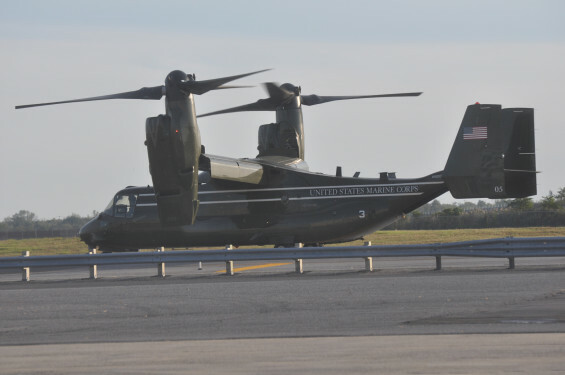 The pope’s arrival from Washington, D.C., on the previous Thursday was the more festive occasion. 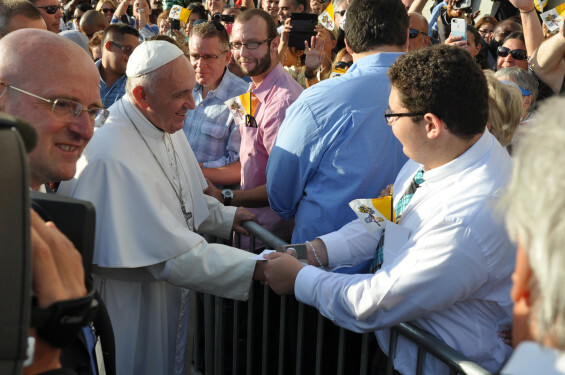 The band from Xaverian H.S. 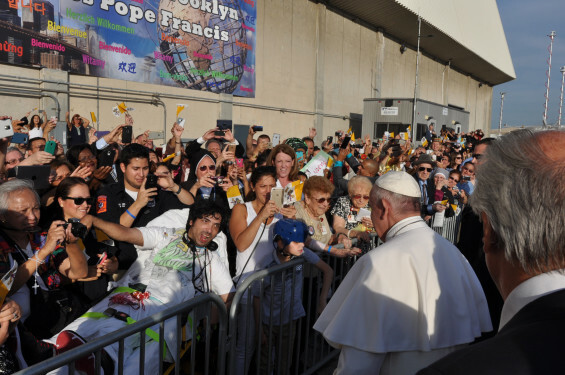 in Bay Ridge played its upbeat version of “New York, New York,” as those assembled waved papal and American flags. 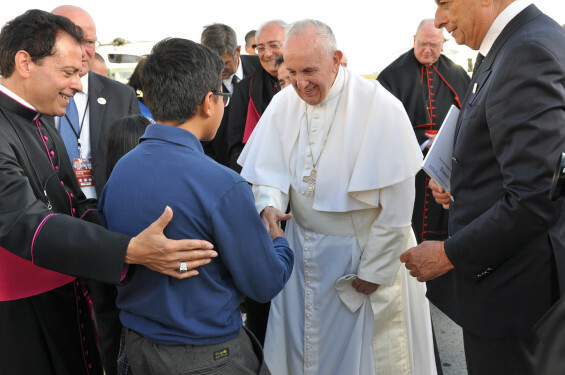 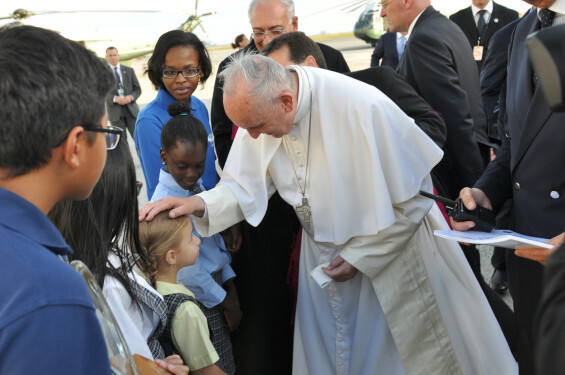 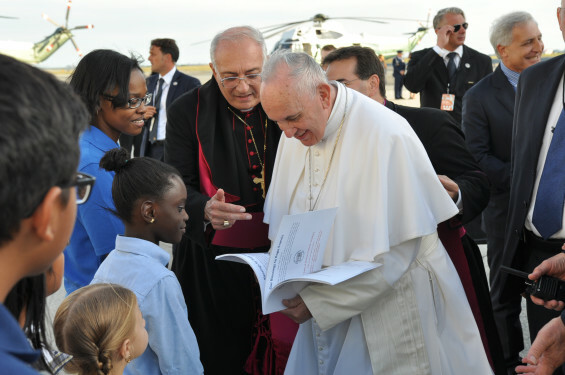 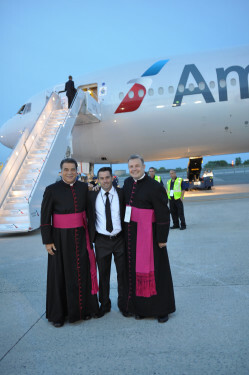 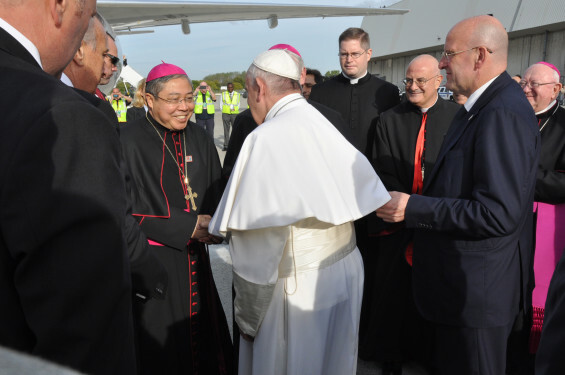 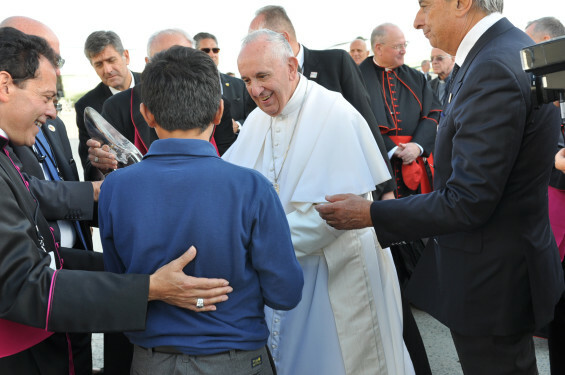 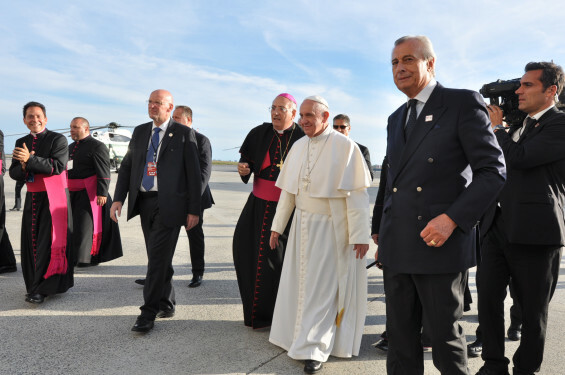 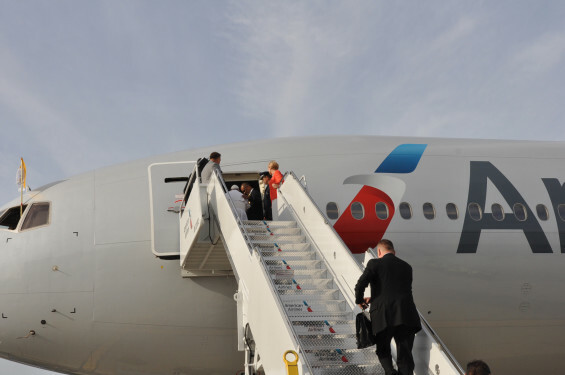 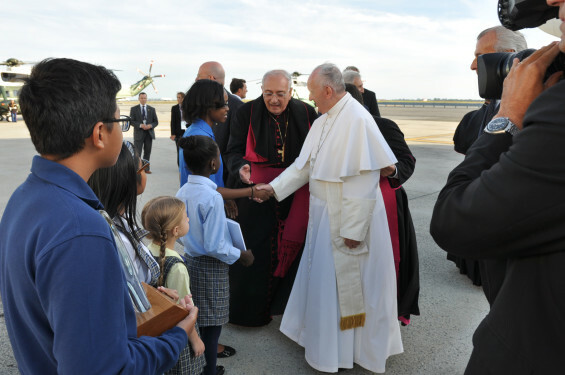 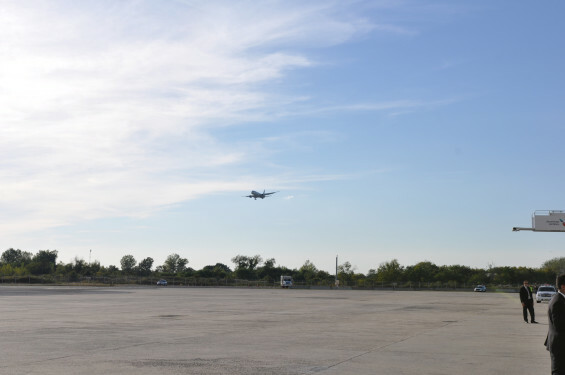 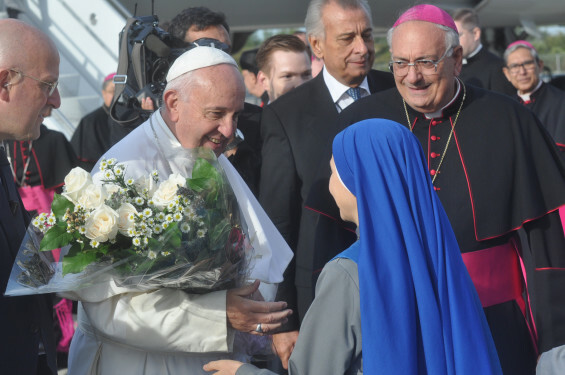 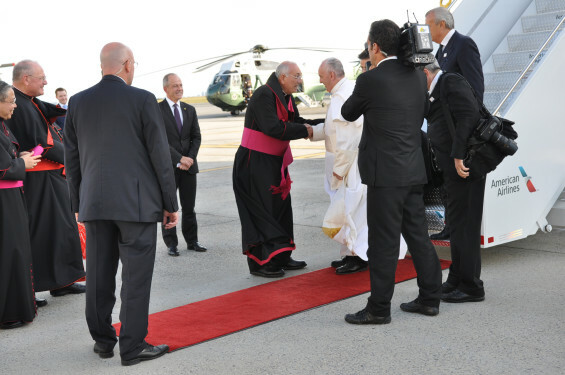 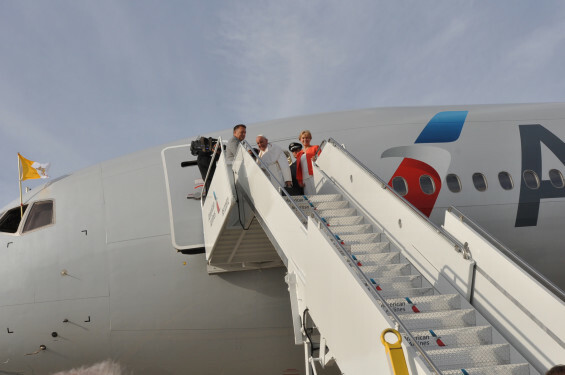 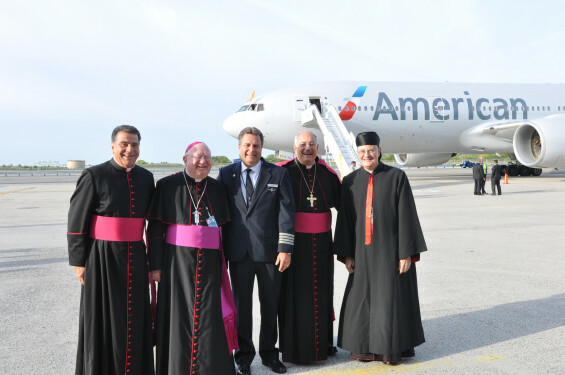 When Pope Francis showed up right on time at 5 p.m., he stepped off the American Airlines 777 jet and was first greeted on the tarmac by Brooklyn Bishop Nicholas DiMarzio. 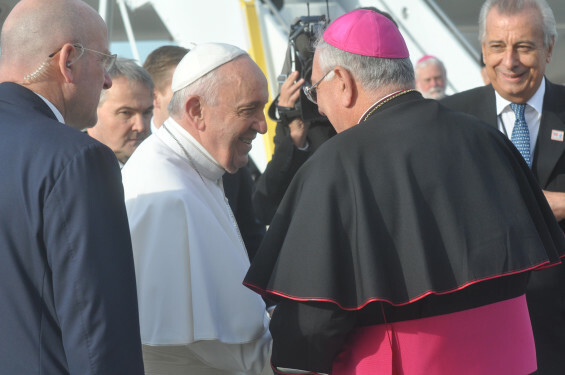 Then Cardinal Timothy Dolan embraced the pontiff, followed by Archbishop Bernardito Auza, the Holy See’s Permanent Observer at the UN. 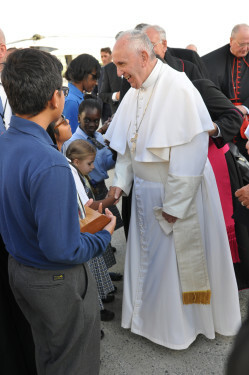 The Holy Father then headed straight for the assembled crowd. 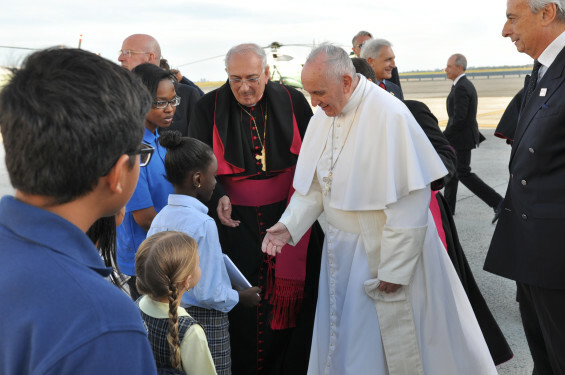 Many there were participants in Catholic Charities’ developmental and social programs. 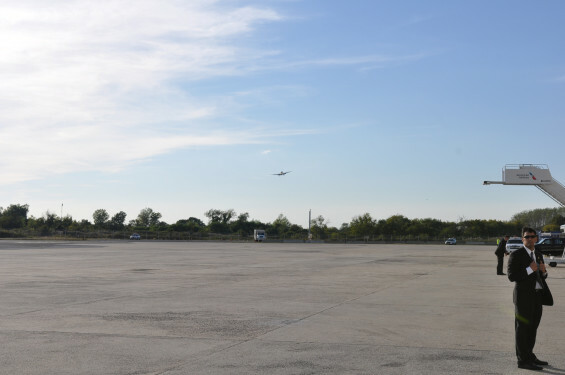 The first person he greeted was a man who had been brought there by ambulance in a hospital bed from Maimonides Medical Center in Borough Park. 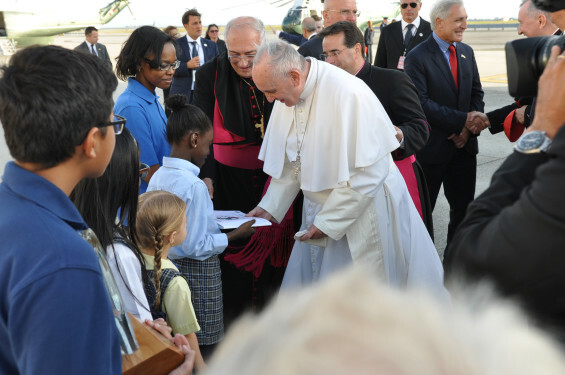 The pope made his way along the reception line, taking his time to shake hands and bless as many people as could reach him. 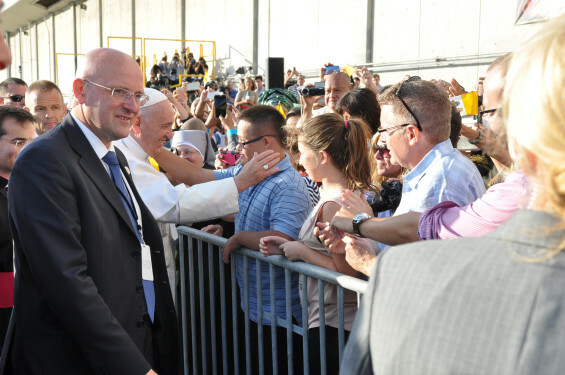 As one of the two official pool photographers, I was granted an up-close look at Pope Francis. 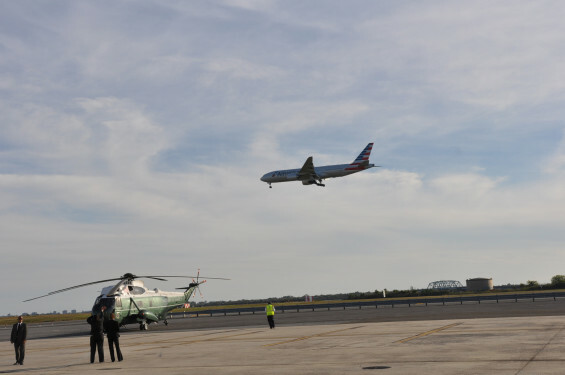 However, whenever I and my trusty Nikon got too close, we were gently nudged aside by the Secret Service. 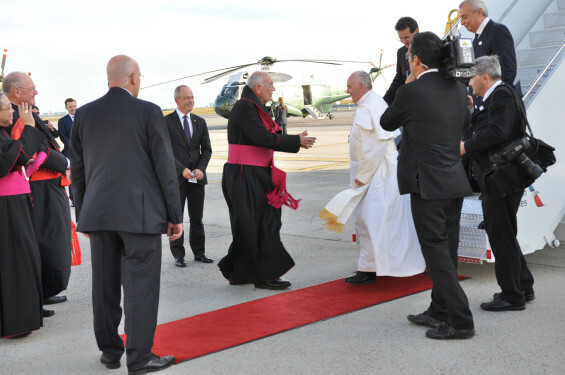 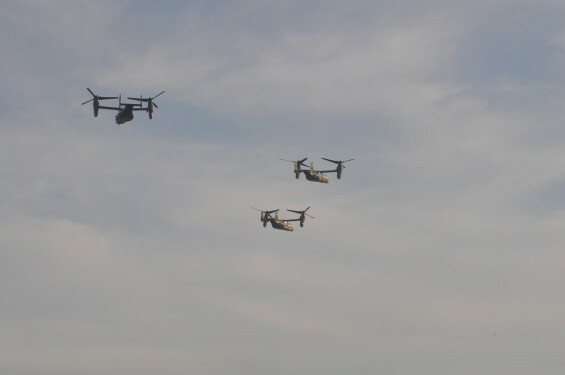 The Holy Father passed up a waiting car and decided to walk to the military helicopter, that is usually set aside for presidential visits. 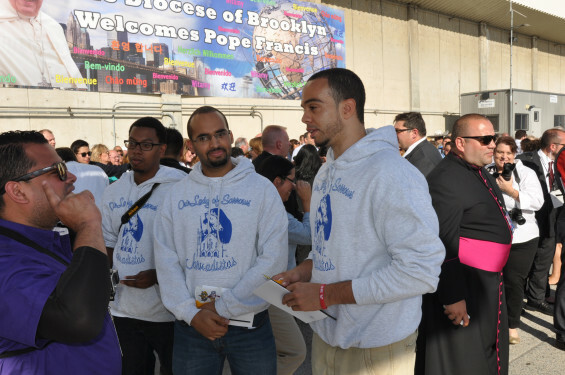 The following day and a half in Manhattan was jammed with appearances at St. Patrick’s Cathedral, the 9/11 Memorial, Central Park, the United Nations, Our Lady of the Angels parish in East Harlem and Madison Square Garden. 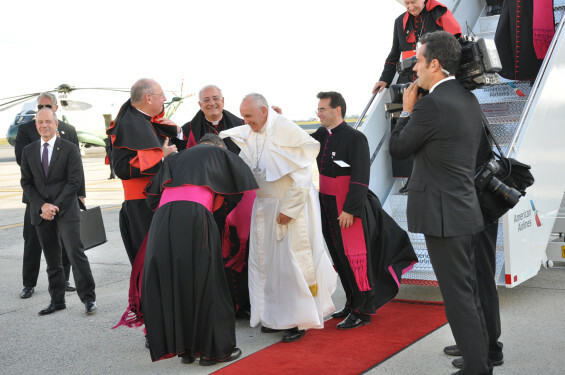 When he was retuned to Queens on the weekend, the pope was reportedly having trouble with his sciatica and had to forego the crowds. 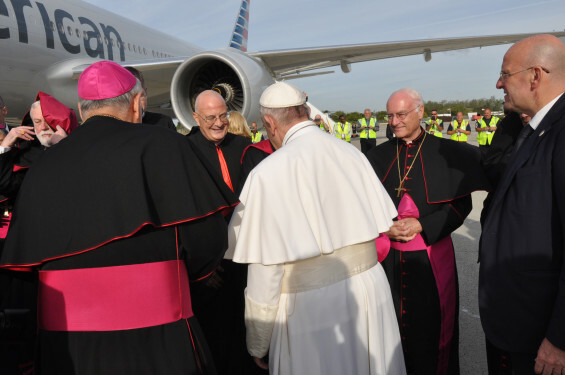 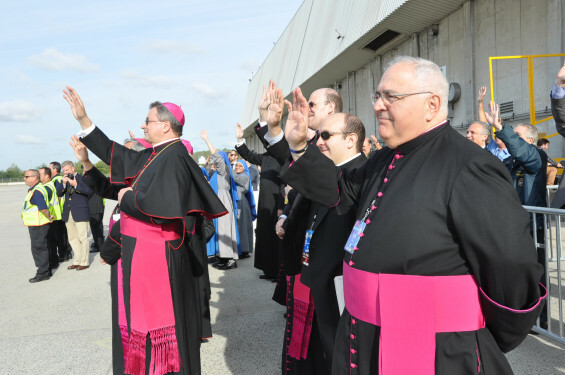 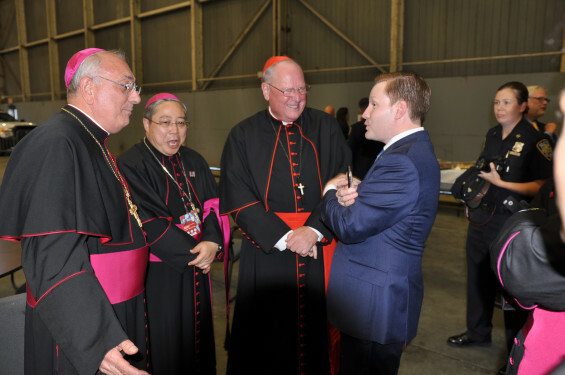 It was a short walk from chopper to plane where he was greeted again by Bishop DiMarzio, most of the Brooklyn auxiliary bishops and Cardinal Dolan. 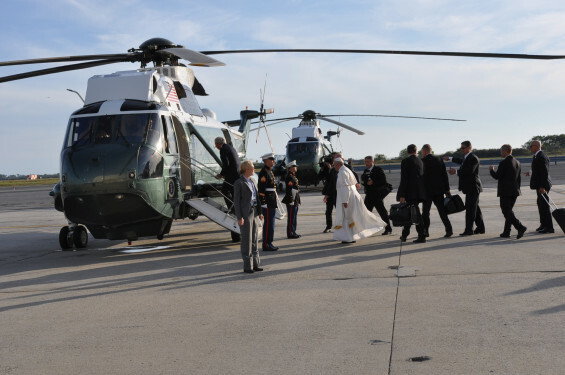 It was off to Philadelphia, where he closed the World Meeting of Families, the main reason for the visit to America. 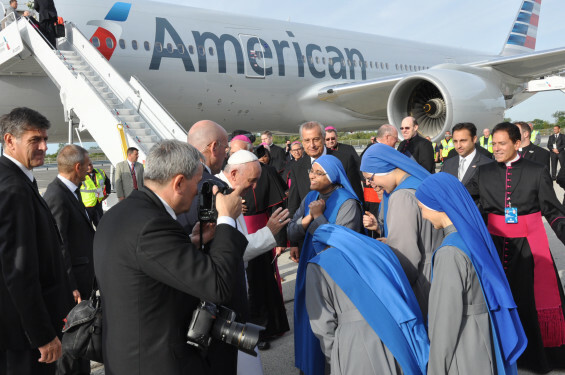 For nine days, Pope Francis was seen by millions of Americans as well as Cubans on the first leg of his journey. 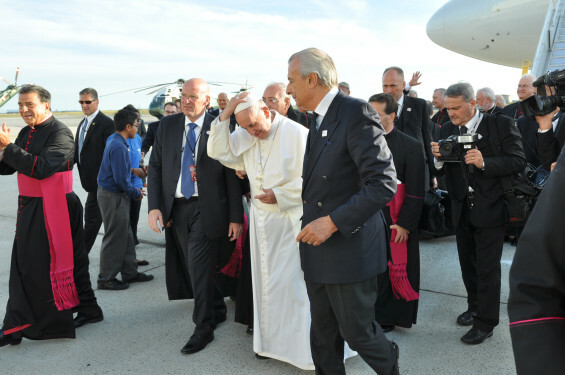 The pace was relentless and, although he is 78 years old, he never seemed to grow weary of the festivities. 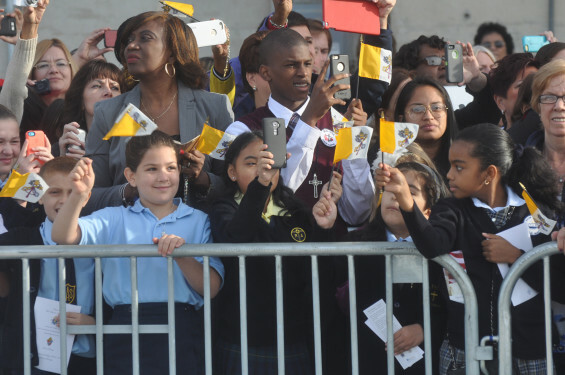 In fact, at each city, he seemed to draw strength from the massive crowds that turned out to see him. 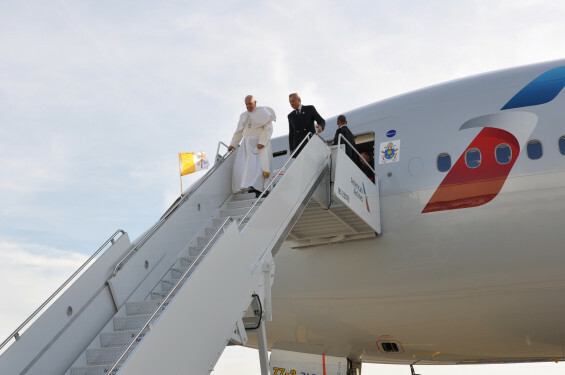 In the plane home to Rome, he seemed taken back by the love and excitement that greeted him in America. 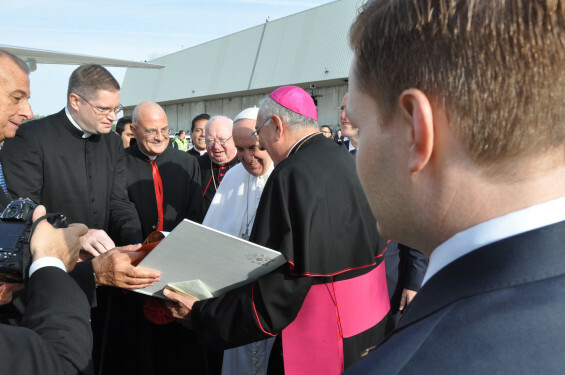 He gave 24 speeches and 24 times asked us to pray for him, and he promised to pray for us. 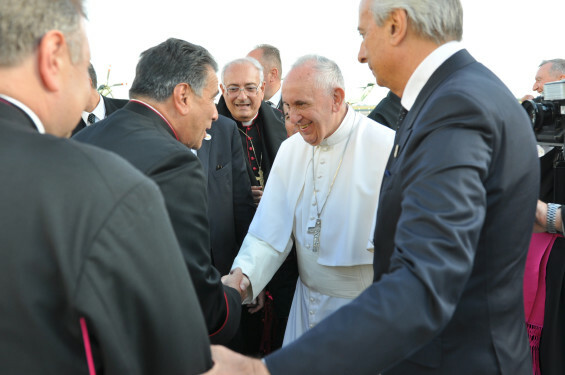 It was a formula of mutual respect that is sure to reap big benefits. 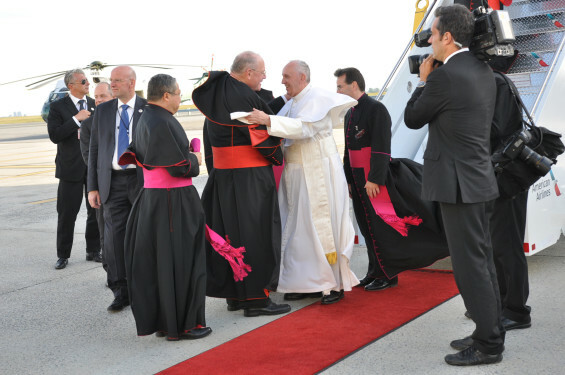 The Net and Ed did a fabulous job covering Pope Francis.